Your level of self-control could be tied to the amount of sleep you had last night. June Pilcher, professor in the department of psychology at Clemson University, explores how getting an appropriate amount of shut eye could lead to better choices during the daytime. 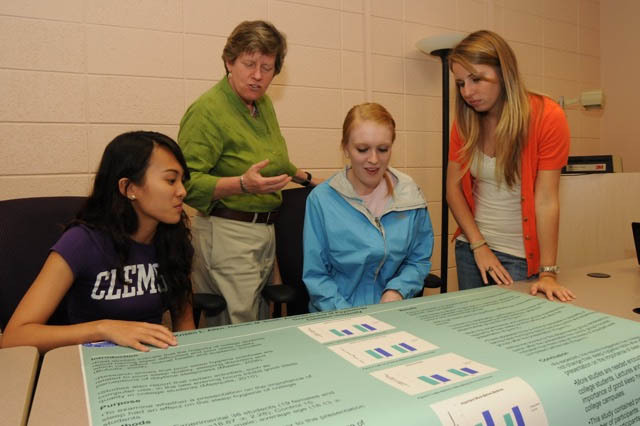 Dr. Pilcher came to Clemson in 2001 and was awarded Alumni Distinguished Professor of Psychology in 2009. She was the 2011-12 Fulbright-Freud Scholar at University of Vienna and the Sigmund Freud Museum in Vienna, Austria and was recognized at a Fellow in the Association of Psychological Science in 2010. 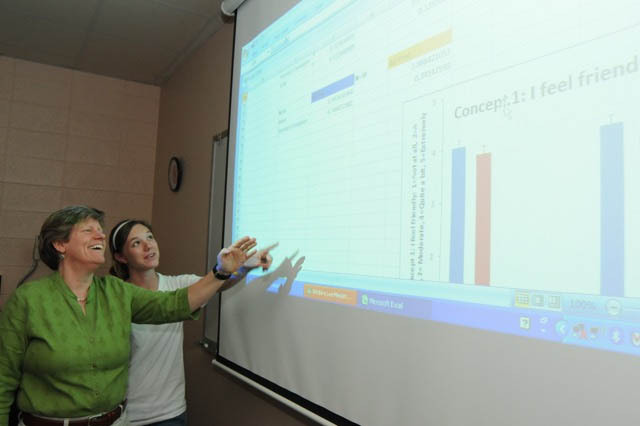 Dr. Pilcher has been principal investigator on research grants cumulatively worth more than $2 million. 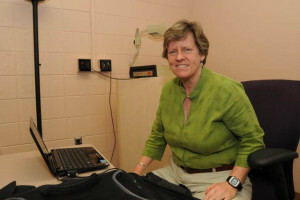 Before coming to Clemson, Dr. Pilcher was on faculty at Bradley University and was a research psychologist and captain at the Walter Reed Army Institute of Research. The brain needs the time we sleep to organize and tidy up our mental processes. How that happens remains elusive. What we do know is that there are consequences when we are sleep deprived. Too little sleep is a fact of life these days. People working in today’s 24-hour global economy often sleep less or at irregular times, resulting in poor sleep and chronic sleep loss, which can negatively affect decision-making. In addition, a sleep-deprived individual could be at an increased risk of poor self-control leading to impulsive desires, inattentiveness, and questionable decision-making. My lab has explored how sleep habits and self-control are interwoven and how poor sleep habits could negatively impact self-control. Self-control allows one to make better choices when presented with conflicting desires and opportunities. That has far-reaching implications to a person’s career and personal life. Research suggests that better sleep habits can contribute to a more stable level of daily energy reserves which could bring about better self-control. The availability of energy reserves can refuel a person’s ability to make more difficult choices rather than opt for the easier choice. In addition to potential difficulties with self-control, inconsistent sleep times and insufficient hours of sleep can lead to health problems, including weight gain, hypertension, illness and irritability. Better managing our sleep and self-control can positively affect our daily lives in many ways. Improved health and worker performance are two potential benefits, but societal issues such as addictions, excessive gambling and overspending could also be more controllable when sleep deficiencies aren’t interfering with one’s decision making.